Hussain Manawer is a British poet, writer and actor from Ilford, Essex. Drawing inspiration from Mike Skinner, JK Rowling and Tupac Shakur, Manawer began to perfect his craft. 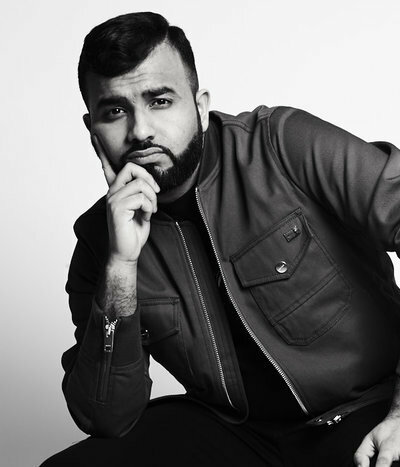 Fast forward a decade or so and Hussain Manawer now travels across the world to deliver raw performances that promise to pack an emotional and inspiring punch.